Our patented business solutions are unique and can be incorporated into almost any type of company. No matter how well your business runs, there is always room for improvement, and ProBiz are the experts for this. 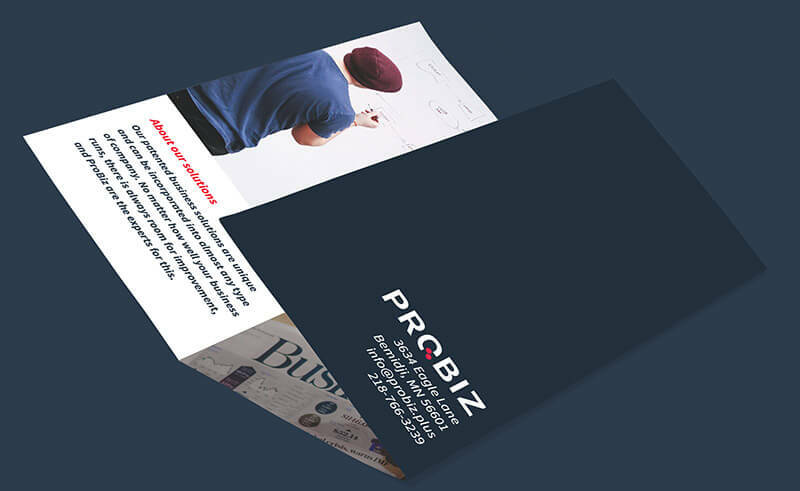 Under the wings of ProBiz, you will witness a business growth in a short amount of time. A week is all you need. 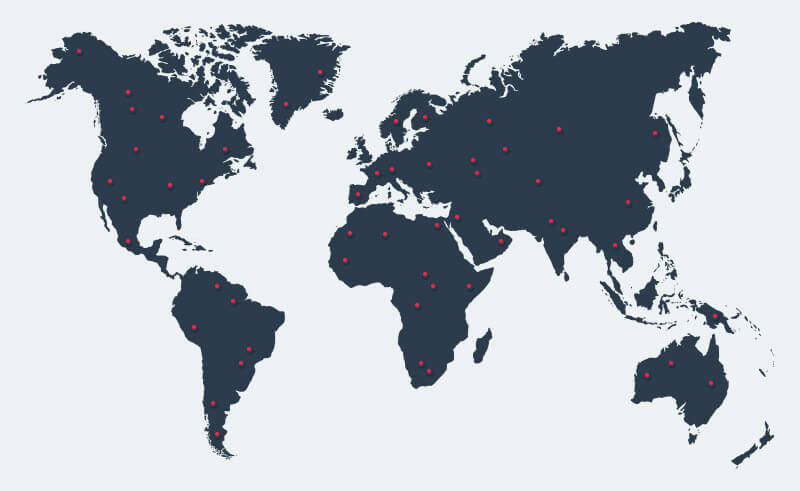 No matter where your company is located, we are able to establish a professional team within 48 hours. Our teams are always in high alert so your potential problems can be solved with military precision. Our employees are constantly educated so they are up to date with current market trends.